We are seeking a highly talented, qualified and customer focused Diesel Technician to work in our busy Sunshine West Truck workshop. 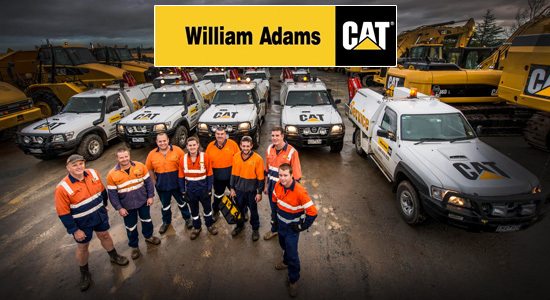 Reporting to the Service Manager, you will be assisting with the repairs and maintenance of all types of On Highway Trucks (primarily CAT products), maintaining a safe working environment for all colleagues and ensuring customer satisfaction and value for money. Rate is dependent on skill level but range is between $30-34 per hour.